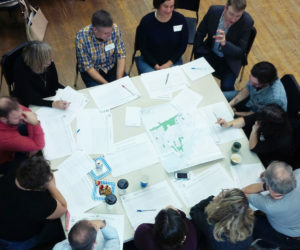 ForWard 1 is a participatory budgeting process that helps residents shape infrastructure spending in their neighbourhoods. 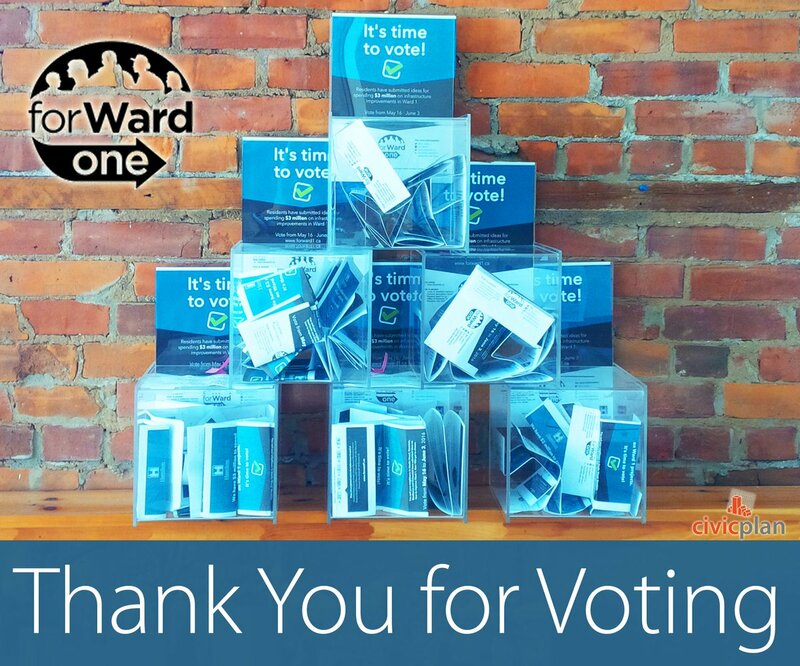 PlanLocal is the infrastructure of this process, it is used to collect, and organize spending ideas, manage a community voting process, and report on the outcomes of the voting and the process for Ward 1 in the City of Hamilton. PlanLocal provides a seamless engagement experience for clients and participants, both online and in person. 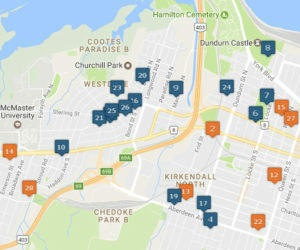 The outcomes of the ForWard 1 process help identify and communicate neighbourhood spending priorities that can be funded in the following budget year. Additionally, PlanLocal allows for additional reporting on the process to ensure the next year’s process is even better than the last.